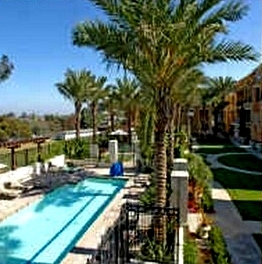 Montefaro Condos are a newer Centex-built homes. 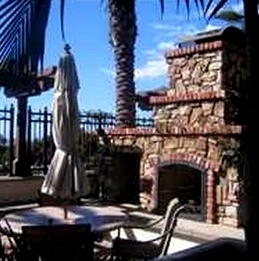 Spacious single level homes in the Village of La Jolla. 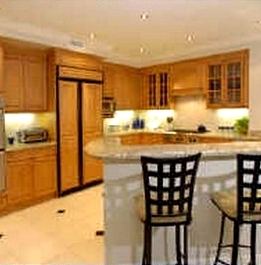 Montefaro floor plans range from approximately 1,946 to 5,800 square feet. 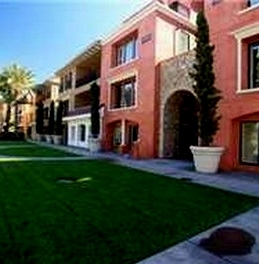 There are 48 condos in the Montefaro complex. Montefaro consists of three bedroom floor plans. 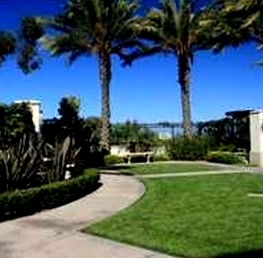 Luxurious and sophisticated living in La Jolla. Centex did a nice job with these! Some have Ocean Views! Next door to La Jolla's Sunday Farmers Market. 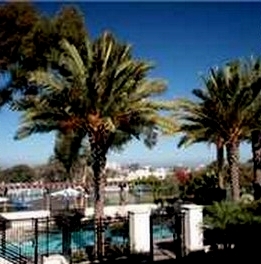 Many of the Montefaro Condos come up for sale throughout the year in La Jolla, San Diego. Sign up for our Condo Watch Program and be the first to know when a Montefaro Condo comes up for sale.